Basis Technologies is thrilled about being featured in a list of the “50 Best Companies to Watch” in the July issue of Silicon Review. Martin Metcalf, CEO at Basis Technologies explains: "Automation has been in the company’s DNA since day one. One of our earliest products, Transport Express, was designed to massively reduce the cost and risk of delivering change into SAP systems by employing automation to make the process faster, safer and more transparent. 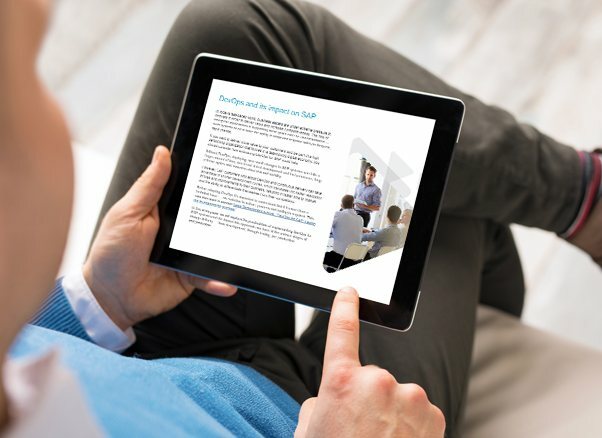 We've recently seen a massive increase in companies realizing the business benefits of automation and how it can help them adopt agile and DevOps in their SAP environments. The company has achieved record results in 2018, so it is great to be recognized by Silicon Review in this way." Lesen Sie den vollständigen englischsprachigen Artikel hier.